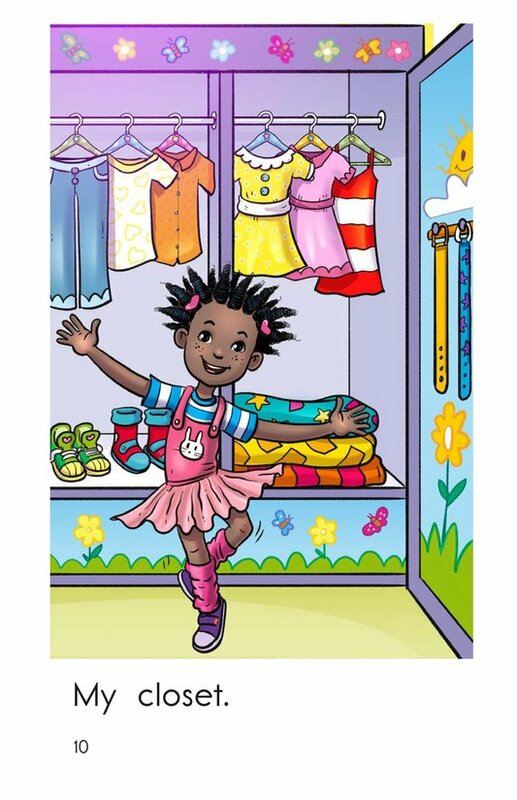 What do you keep in your closet? 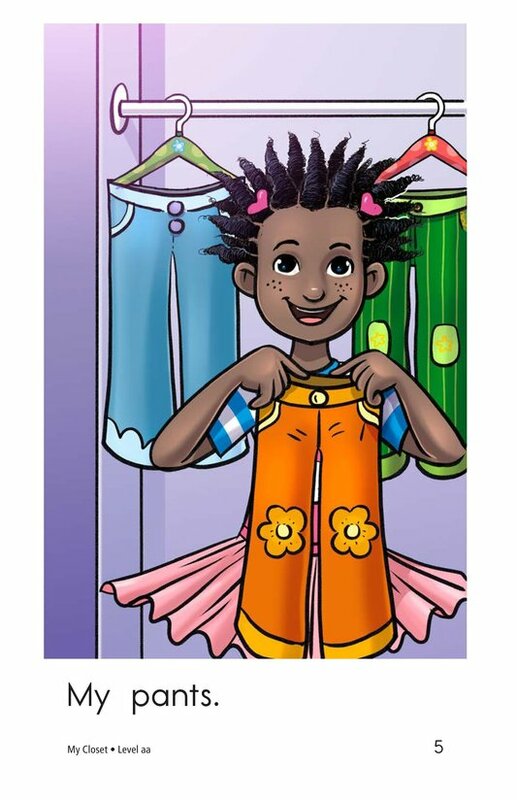 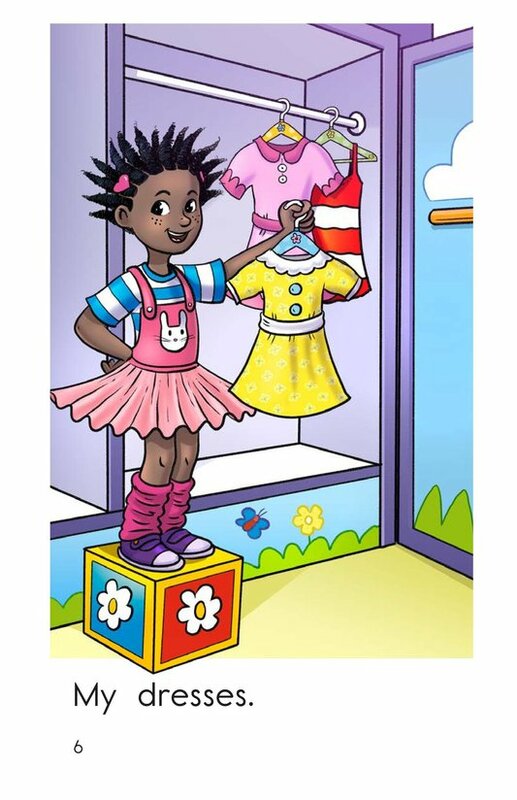 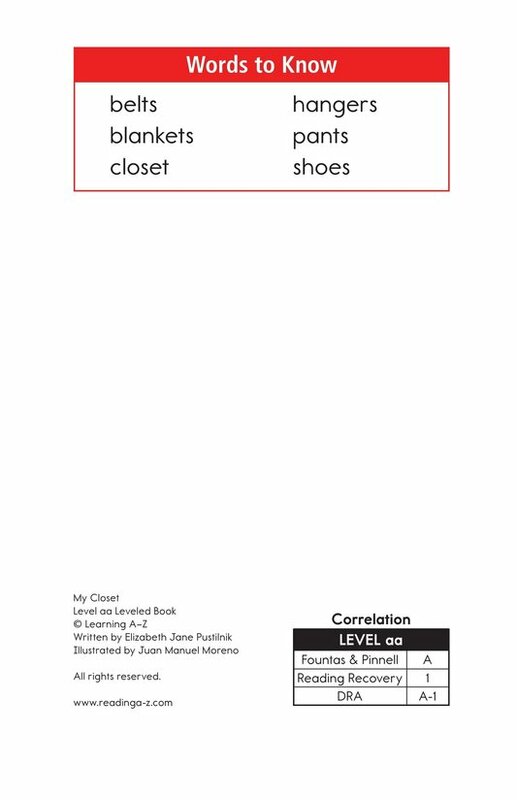 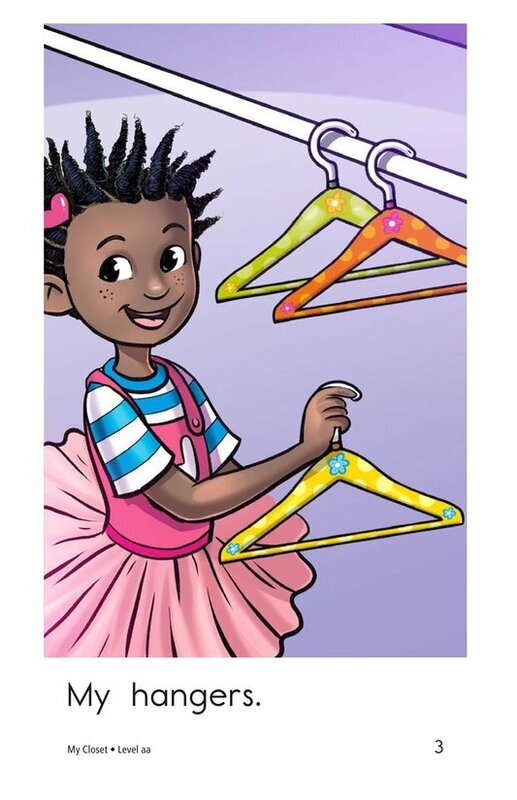 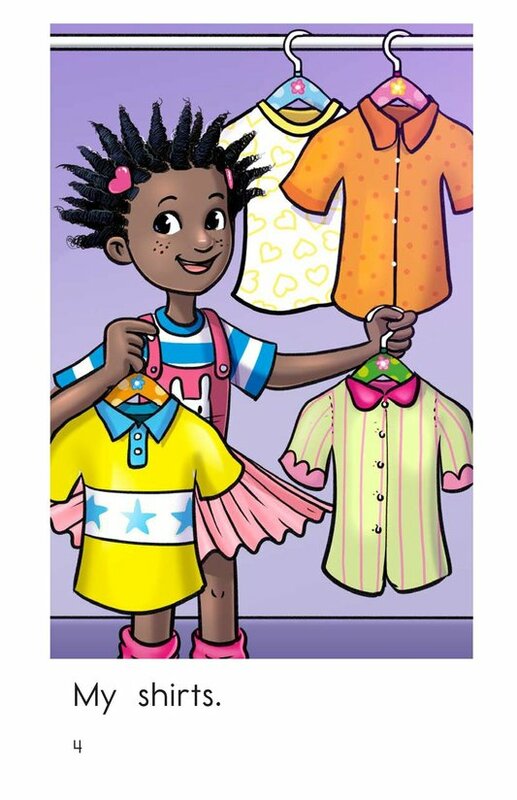 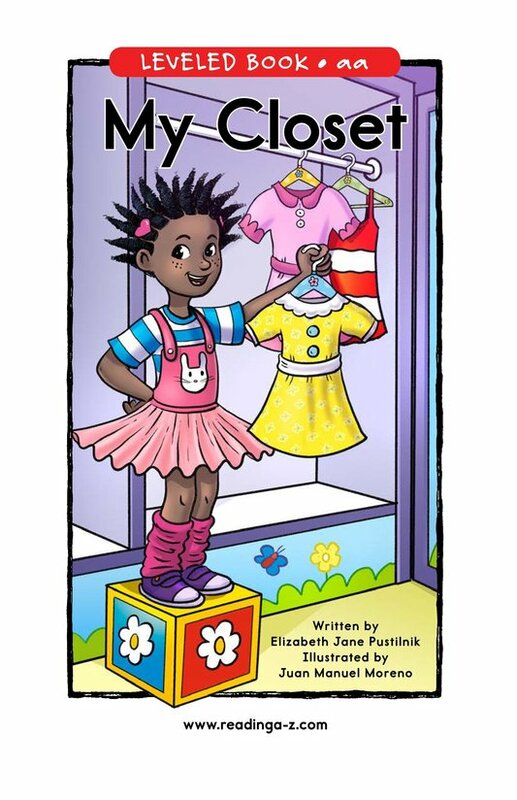 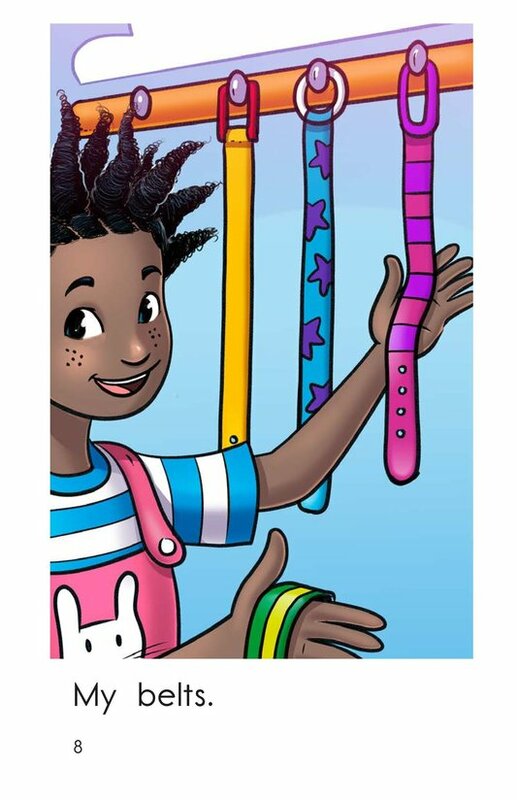 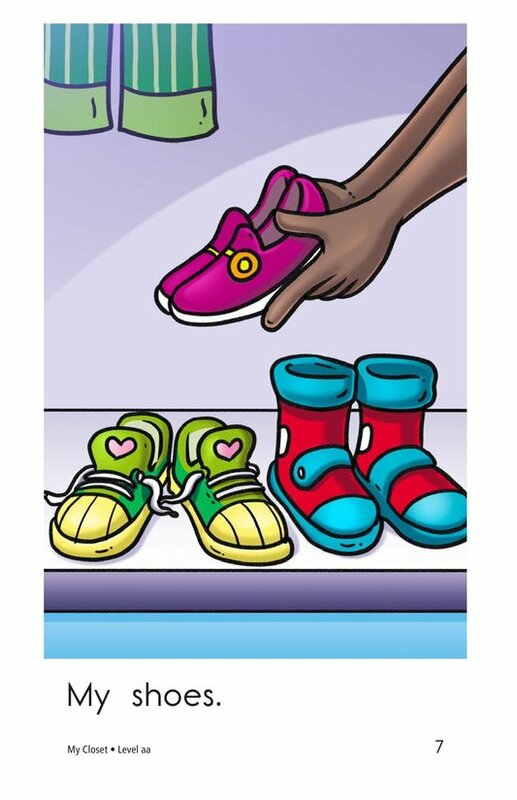 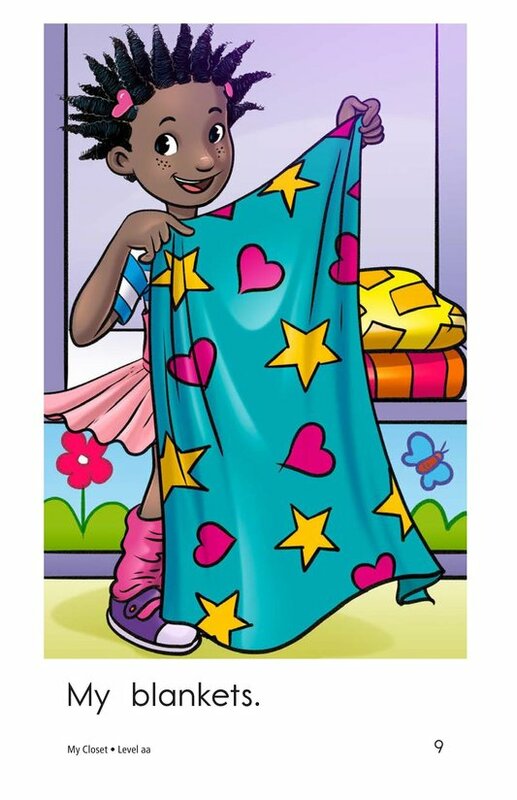 In the book My Closet, readers will get to see everything a young girl stores in her closet. 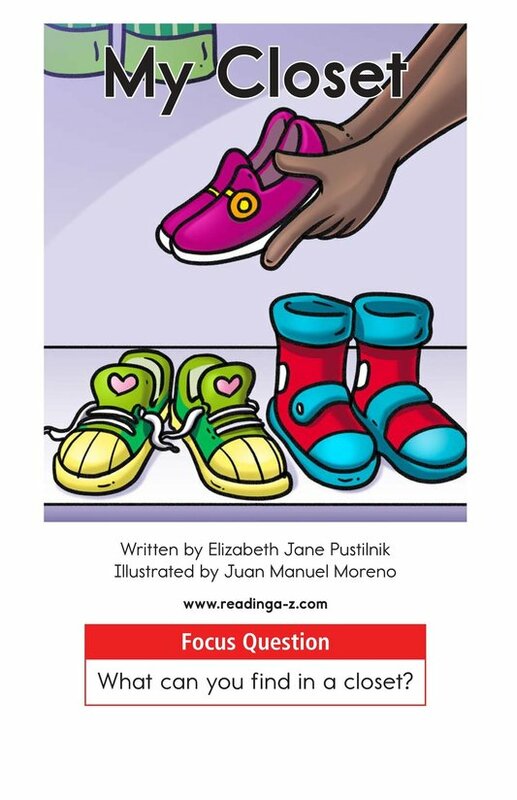 The bright and entertaining illustrations and use of the high-frequency word my make this story a good choice for early emergent readers. 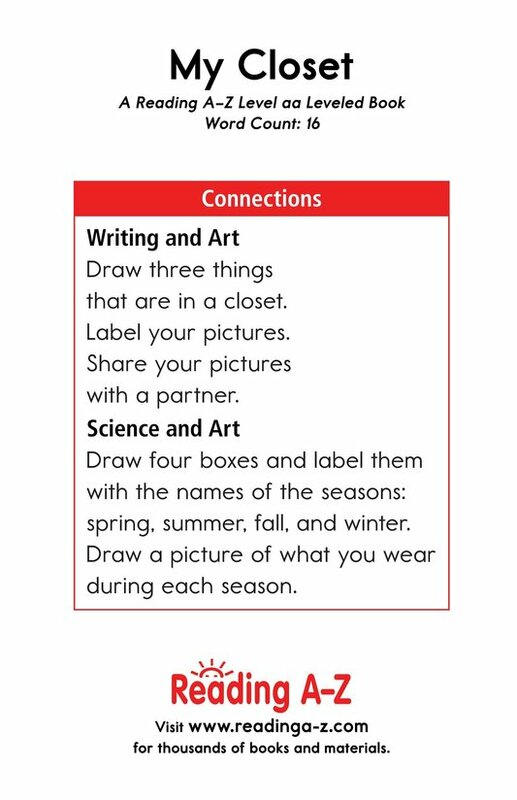 Students will also have the opportunity to classify information as well as to identify and use plural nouns.